Are you looking for the perfect weekend getaway and/or investment opportunity? 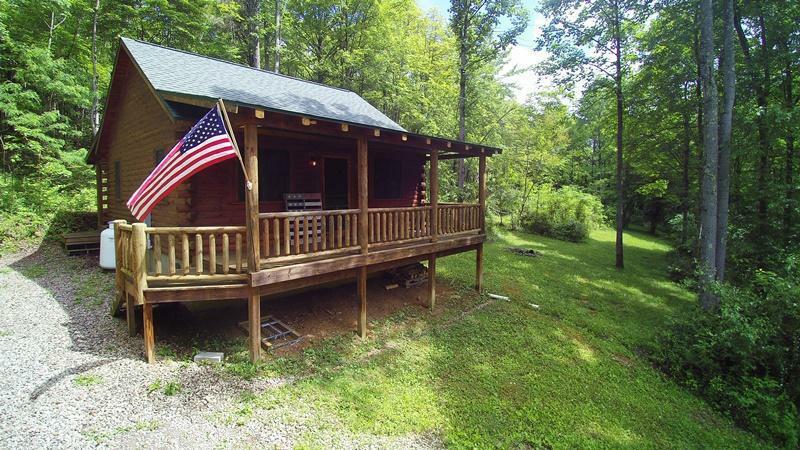 This must see beautiful, secluded log cabin is nestled at the heart of its 5 acre spread. Enjoy the breathtaking scenery and gated private drive. 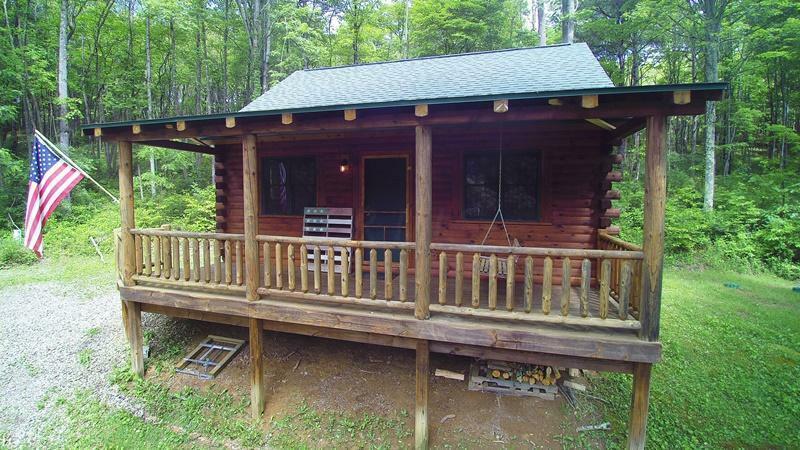 This cozy cabin is fully furnished. 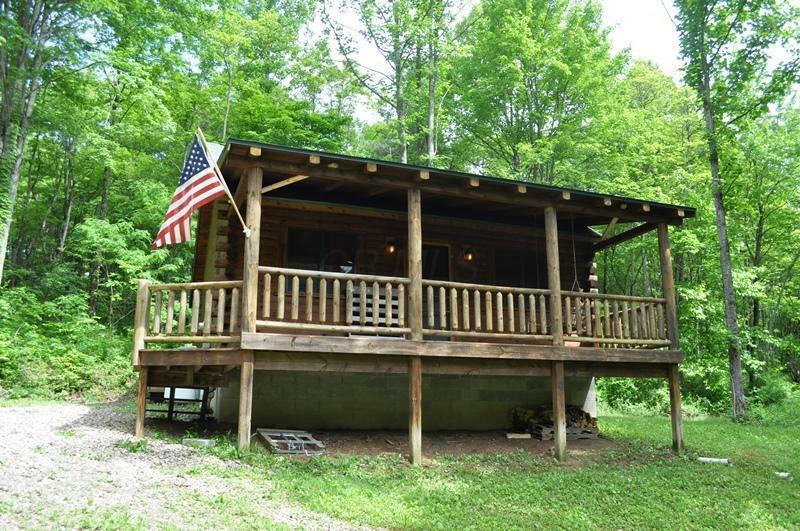 Located at the center of the Hocking Hills Region. 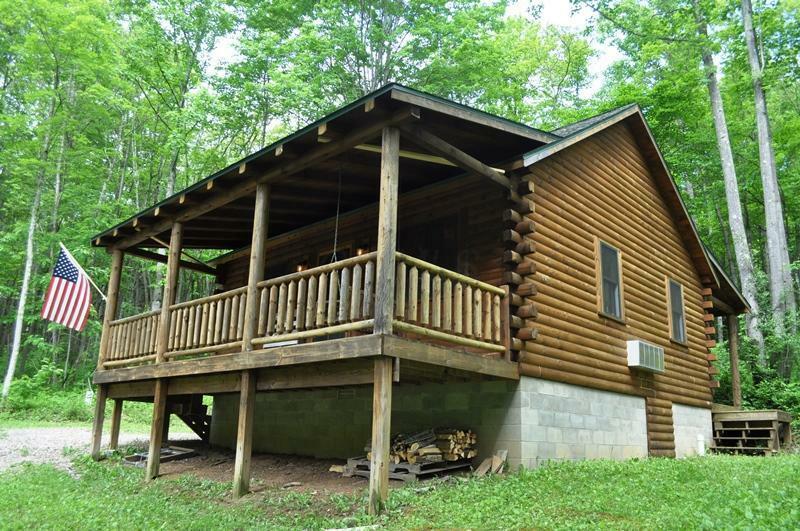 Minutes away from a handful of state parks (Ash Cave, Hocking Hills State Park, and Zaleski State Forest). Current owner has never rented, just used for personal enjoyment.